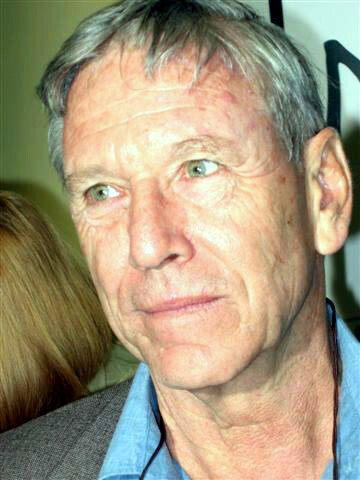 For so many, the loss of Amos Oz at the very end of last year came as an unbearable blow. It is hard to imagine Israel without his prophetic voice and his poetic prose. His novels, short stories and essays form an essential window into the country’s soul, portraying the crucible of its birth, its tempestuous political landscape, and indelible impressions of Jerusalem (achingly beautiful yet pervasively melancholy). Oz also captured the triumphs and shortcomings of kibbutz life. As a young kibbutznik in the 1970s, I discovered through his characters (in novels like A Perfect Peace and stories like Nomad and Viper) that, though humanity’s greatest ideals were at the heart of the kibbutz movement, no matter how noble the vision, human frailties and imperfections would always blemish utopian aspiration. As is familiar to readers of his greatest masterpiece, A Tale of Love and Darkness, Oz fled his childhood home in the aftermath of his mother’s suicide and began a new life at Kibbutz Hulda (changing his name from Klausner to Oz, Hebrew for bravery and strength), and began publishing stories while working in the cotton fields. In spite of many years spent living in the desert development town of Arad and later Tel Aviv, it seems revealing that it was the kibbutz of Oz’s youth where he wished to be buried. Not surprisingly, he became a founder of Peace Now and remained a steadfast champion of the two-state solution. For that, he was sometimes denounced as a traitor and even threatened by rightwing Israelis. Fittingly, in his final and perhaps most universal novel, Judas, Oz immerses readers in a brilliantly imaginative meditation on what it means to be called a traitor and the fraught relationship between nationalism and critical citizenship, competing versions of what the Israeli state should aspire to be. No appreciation of Oz’s life and legacy could match the eloquence of his own voice, so it seems apt to conclude this reflection with a brief passage from his final book, a slim essay collection titled Dear Zealots, which, as much as anything he ever penned, glows with humanity, humility and moral clarity. Such wisdom clearly speaks to our own deeply polarized country.